When you begin considering where to buy western dairy alfalfa, try us! Fisher Alfalfa is owned by Reggie, Sheila and Ross Fisher and we are located in St. John, Kansas. Our motto says it all: We eat, drink and sleep alfalfa! We are committed to working hard seven days a week to provide our customers with a near-perfect product. Choosing Fisher Alfalfa means talking to the person who makes the decision on when to swath, when to rake and when to bale. Start to finish, we do it all. Why Choose Us? 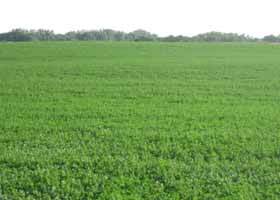 Fisher Alfalfa offers all lines of alfalfa, from the first through fifth cuttings. We have worked hard for the past 20 years building storage facilities to store our hay, and we have most all of our hay shedded. 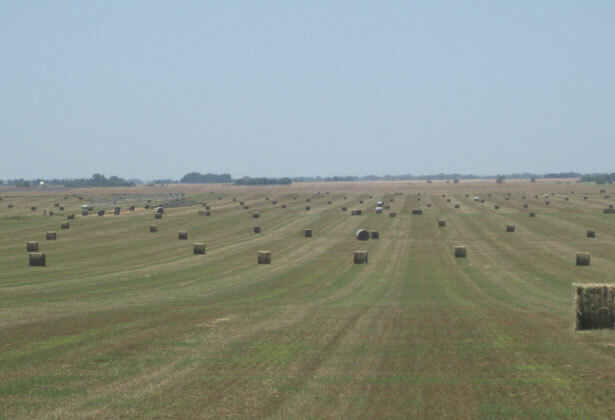 We ship premium alfalfa hay and Kansas wheat straw 12 months a year, and we feel our service is unbeatable!